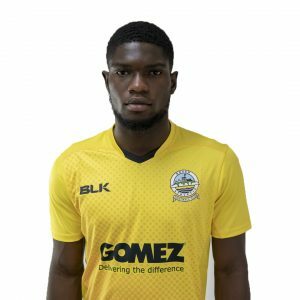 Smith, a former Maidstone United Academy member, joined Whites in July 2018 after impressing in pre-season. 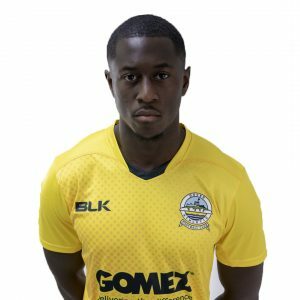 The striker scored twice on his first appearance for Whites in the 5-1 win at Deal Town in the opening pre-season game of this season. 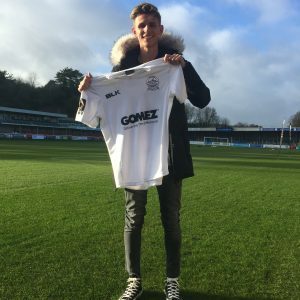 In his career to-date, Smith has spent time at the Pro Soccer Academy, scoring an impressive 31 goals in just 11 games. He also had spells with Leatherhead, Lordswood and Sittingbourne.